KY 18 to R on 237, R on Conner Rd, L on Jonathan. Open spacious 3 bed/2 full bath/2 car garage/fenced yard! Well kept and undated. Updated shingles, heating, cooling & hot water heater. Open living living rm w/vaulted ceilings, laminate flooring & ceiling fan. Open vaulted kitchen & dining with laminate & tile flooring. Spacious bedrooms, finished lower level. Built in book case, fenced yard, custom built shed, lg deck and patio. 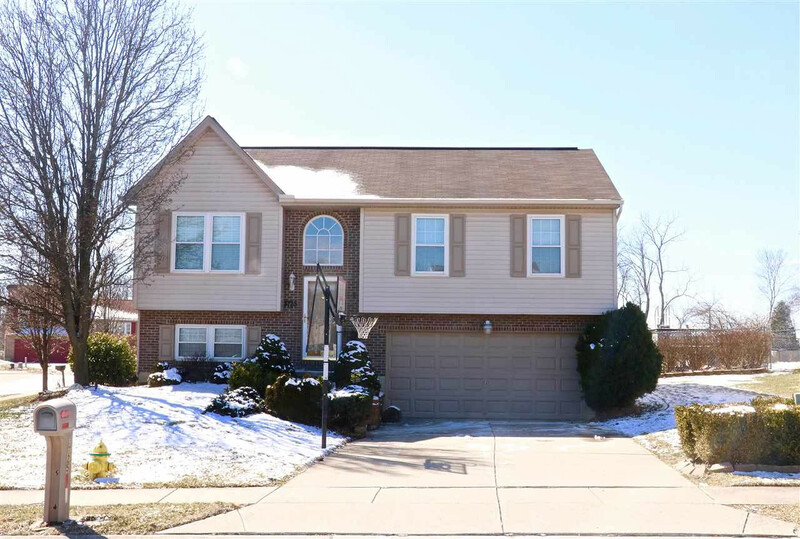 Minutes to interstate, schools and shopping. Low Boone county taxes, no city taxes. NOTE: This property was sold on 4/14/2019 and is no longer available. The details listed below are believed accurate to the date of the sale and are subject to change.